Who was the original icon of Punk? 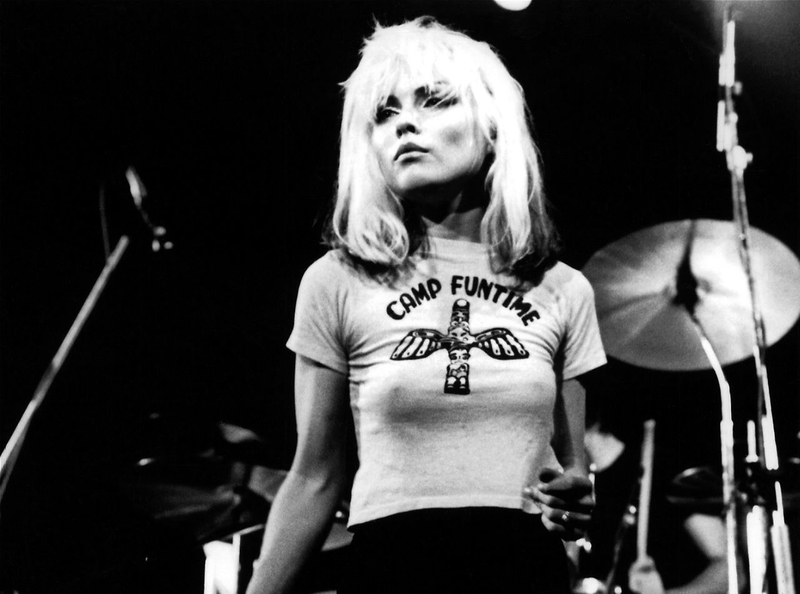 I’m not sure there really was one, since the genre was pretty much male dominated….but as far as a lady-like Punk icon, for me it would have to be Debbie Harry, AKA Blondie. She just had the best look! And she was always so cool, & so glamorous….how Marilyn Monroe might have looked if she had run off & joined a punk band. When I think about Debbie Harry, I think about the old New York, the crazy, fun, gritty New York that I grew up in. It’s the mixing of grit & glamour & raw rebelliousness that make her so striking even to this day. Blondie started up in the early 70’s, during a time when Punk in New York was not yet developed and was not yet commercialized. The Punk look at that time was all about creating personal style from scratch and your own real self-expression. 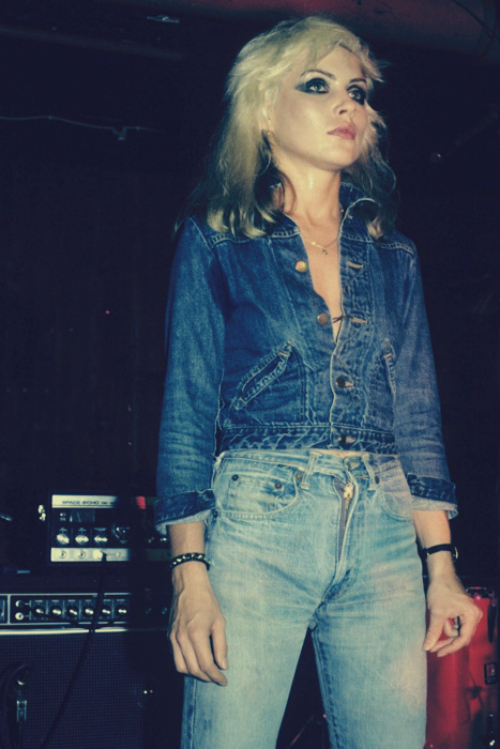 Debbie wore thrift shop clothes in a unique way, creating an edgy punk look mixed with her feminine style. Her two-tone platinum & black hair, bright lipstick & black eyeliner have become a classic Rock n Roll look that still feels modern even today. She is the original goddess of Punk Rock.